A documentary film in the making. This is a ROUGH CUT!!! 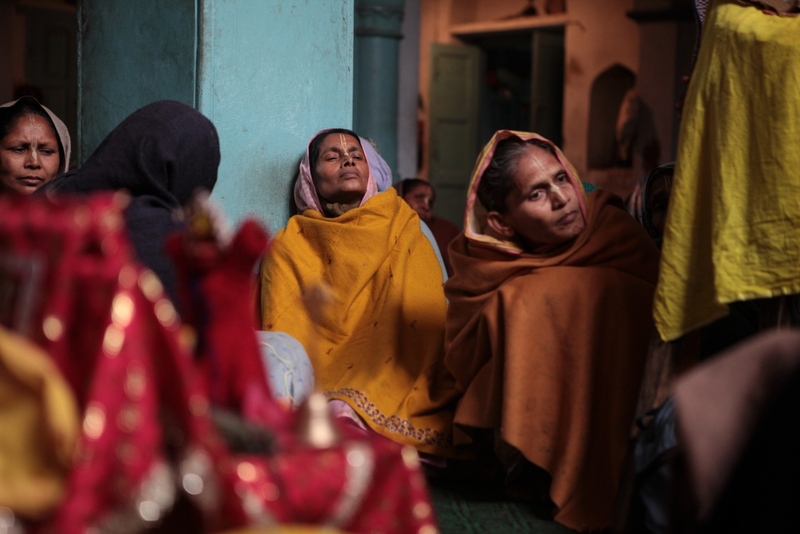 In India, when a woman loses her husband, life as she has known it often ceases to exist. 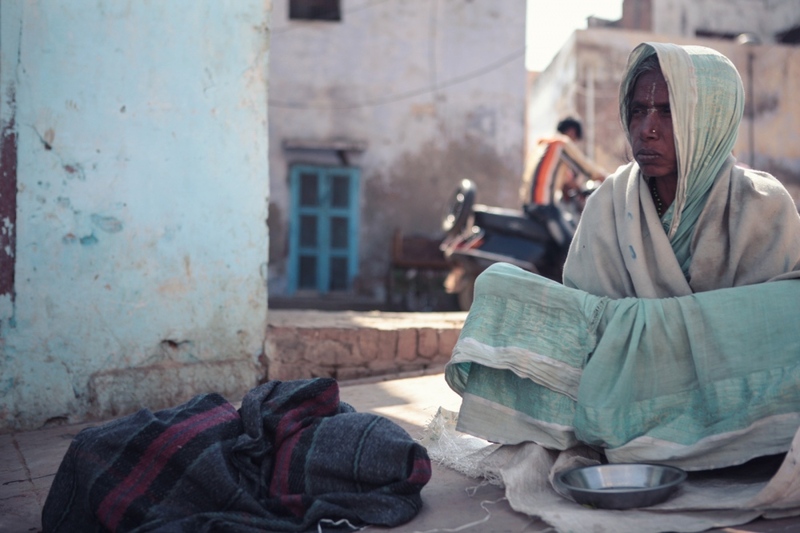 Blamed as the cause of her bad Karma that led to the death of her husband, a widow is outcast, abused by her family and society, robbed of rights and property, and often sexually exploited. 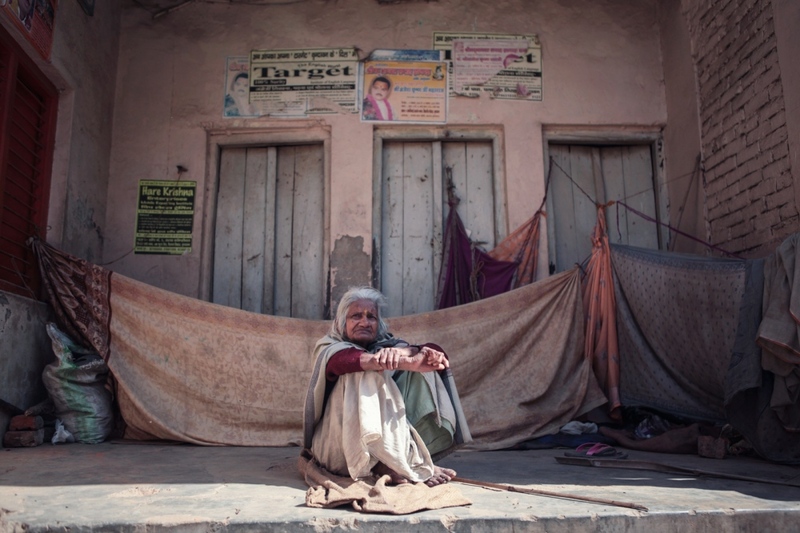 More than 20 million of India’s 40 million widows live in abject poverty. 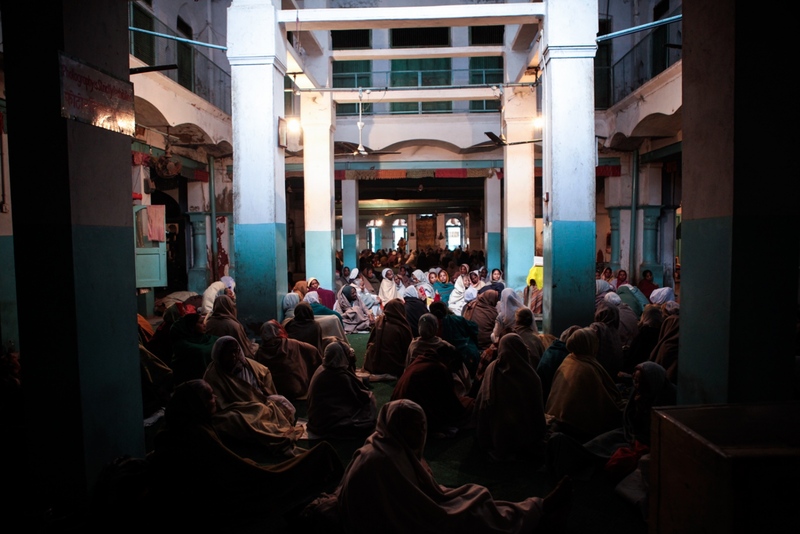 The film chronicles the widows fight for empowerment and the obstacles they face. It builds a vivid picture of the women impacted by patriarchal traditions, their religious beliefs and their recent empowerment. Part Two follows Tribal widows as they assert their independence, rebelling against the past atrocities of Rajasthan’s desert culture. We follow these developments through the eyes of illiterate Seva Bai who rises up to a leadership position within "The Association of Strong Women Alone.” Her mission is to organize the widows and hold monthly meetings for mutual support and empowerment. When the wellbeing of another widow’s son is attacked, Seva Bai’s group doesn’t hesitate to confront the drunken gang leader who threatens with more violence. 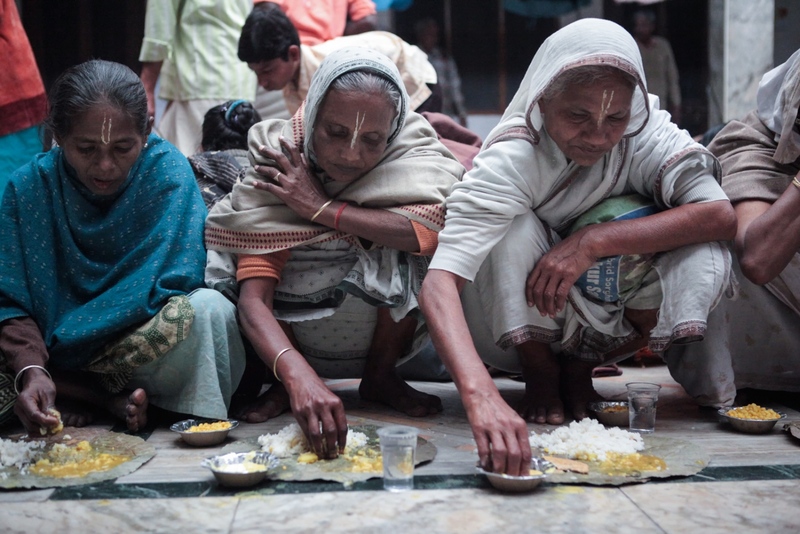 “Alone a women can’t do anything, but together we are strong.” Seva Bai says. The widows Seva Bai and educated Savitri Bai who rise up to a leadership positions within an association: Ekal Nari Shakti “Strong Women Alone.” Their mission is to organize the widows and hold monthly meetings for mutual support and empowerment often planning the next conflict resolution intervention in order to protect a widows rights . On the International Women's Day, Seva Bai's widow group marches to demand more pension from the Government. 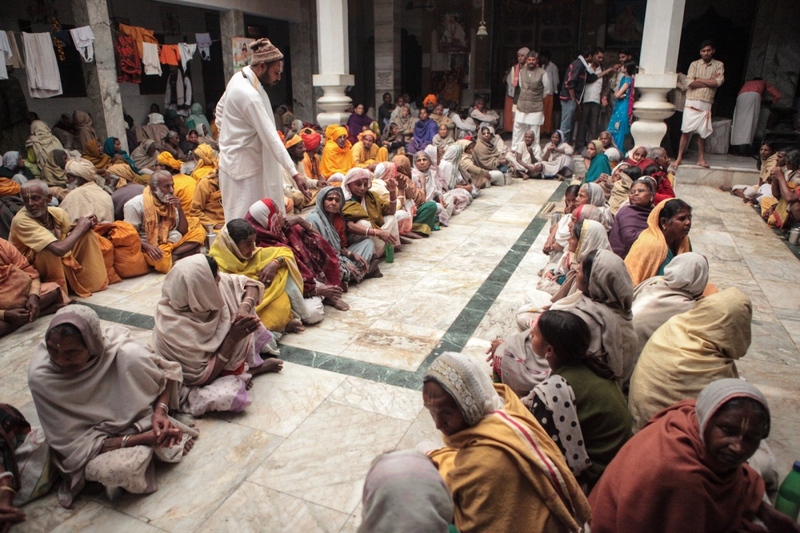 Widows chanting in the Sri Bagwan Bhajan Ashram in Vrindavan, Uttar Pradesh. The holy town of Vrindavan is a destination for widows who, in search of solace and greater dignity, devote themselves to worship and ritual to attain moksha-liberation. The widows live in constant fear of the temple guards who may, at free will, deprive them entrance or expel them out without pay. 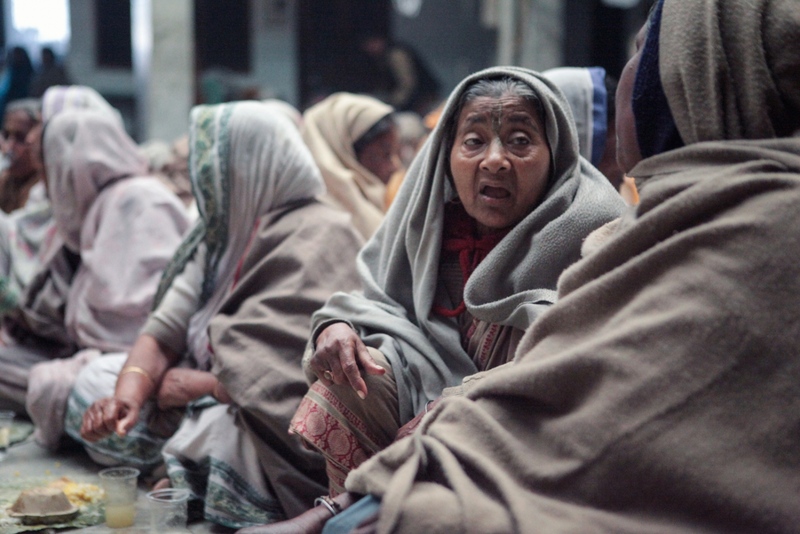 The daily earnings of six rupees fail to support a living, leaving the widows no recourse but to beg on the streets. The daily earnings of six rupees fail to support a living, leaving the widows no recourse but to beg on the streets. “The Bhajan Ashrams are getting twenty times the amount they distribute,” said a resident of Vrindavan, who did not want to be named. 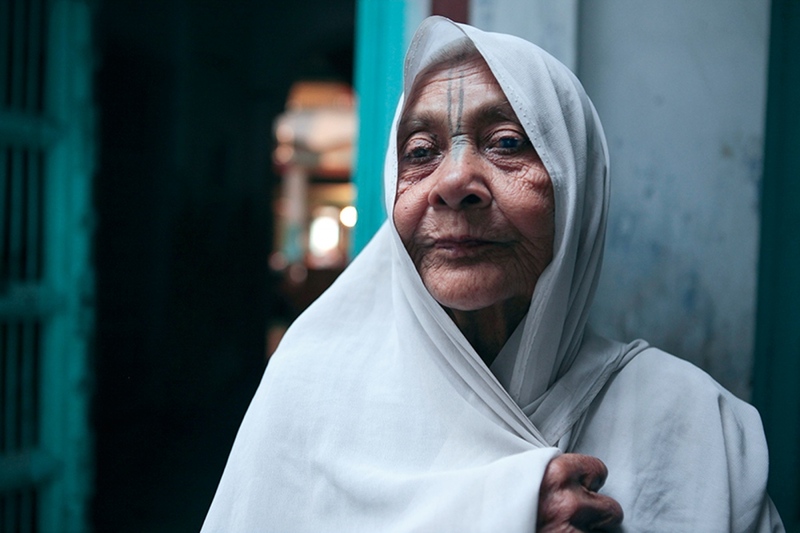 Mina is a widow from West Bengal, she sleeps in the narrow streets of Vrindavan. A small Krishna temple serving free lunch. After the widows leave the room filles again with the new lunch group. 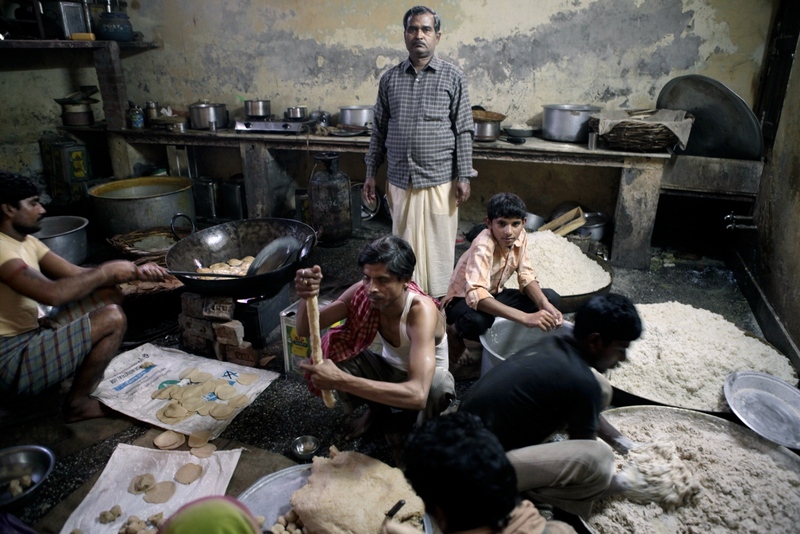 The cooks prepared 350 warm lunches per day. Rice , Dhal and greens are served on dryed leaves. 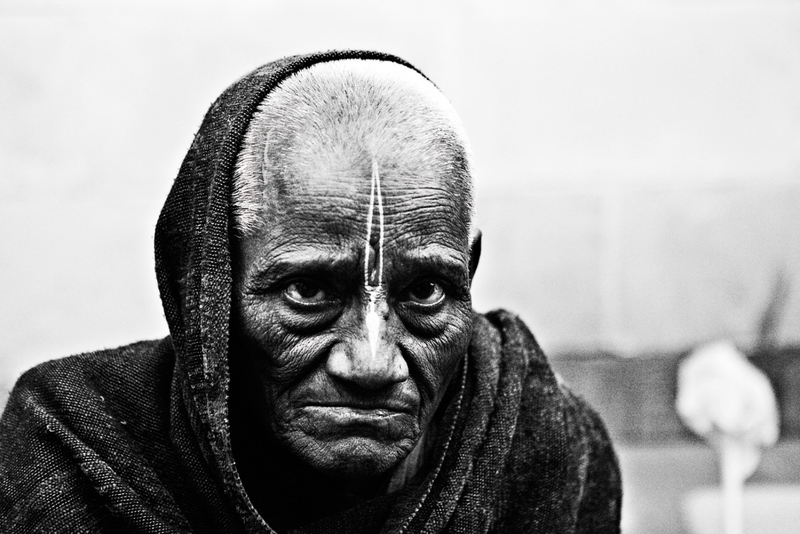 Radha is 84 years old, she begs on the streets and chants at the Sri Bhayan Ashram. 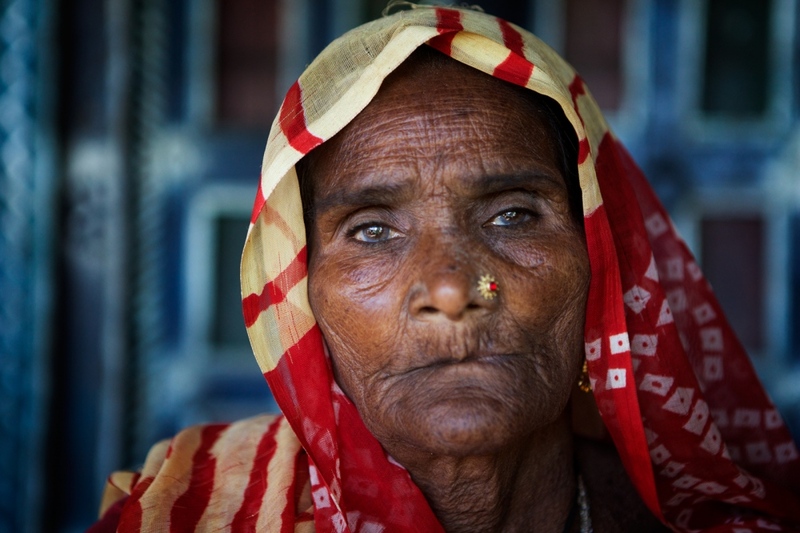 Her son is poor and he couldn't take care of her back home, nine years ago she decided to come to Vrindavan. She hasn't see her son since. The tribal widow Meera Bai walked for many miles thru the desert to be part of the monthly widow meeting. 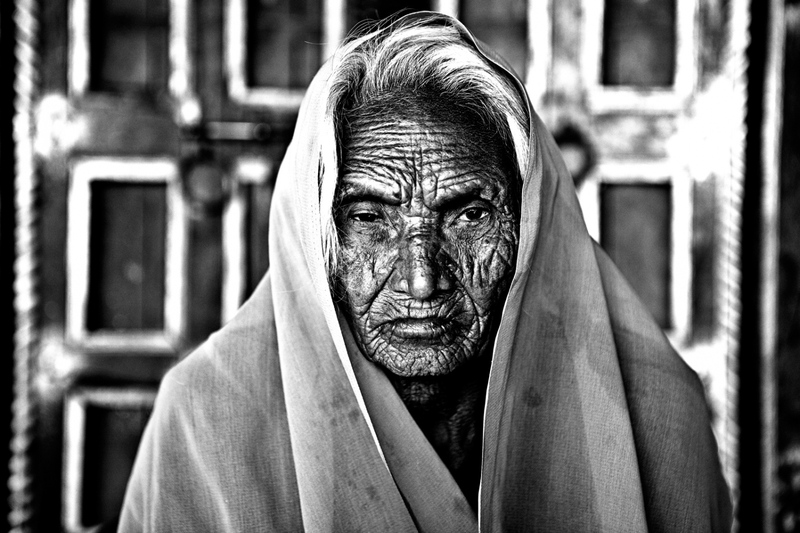 The tribal widows Sharmi Bai is a member of Ekal Nari Shakti an organisation which empowers widows in Rajasthan by uniting them.